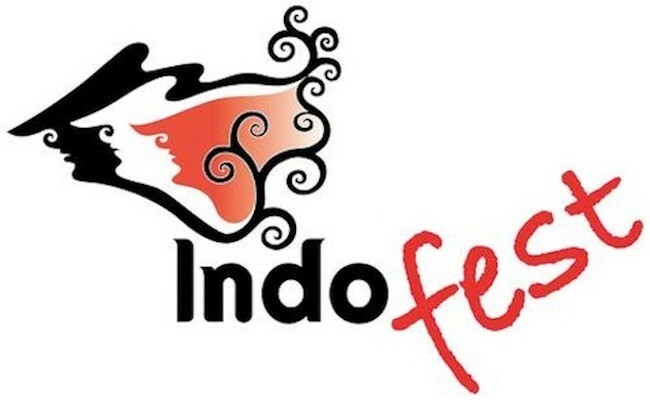 Since 2008, INDOfest has been bringing the colours, flavours and sounds of Indonesia to South Australia. Held annually in Rymill Park (East Terrace end) right in the heart of central Adelaide, the festival aims to strengthen ties between Australia and its closest neighbour, Indonesia. Presented by the Australian Indonesian Association (AIA) of SA, in collaboration with affiliated Indonesian community groups and the Honorary Consulate of the Republic of Indonesia in SA, INDOfest provides an exciting opportunity for the South Australian public to experience a taste of our nearest neighbour. The sixth annual INDOfest Family Fun Day of Indonesian arts, food and culture will be held on Sunday 14 April. This annual free event (gold coin donation) showcases cultural performances, workshops, cooking demonstrations, information and craft stalls, children's games and delicious authentic food for sale - Don't miss it! In 2012, the Indonesian Ministry of Tourism and Creative Economy praised INDOfest as 'The Best Indonesian Festival Abroad'.